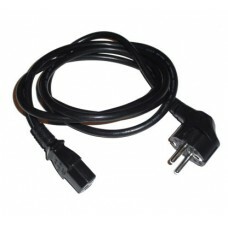 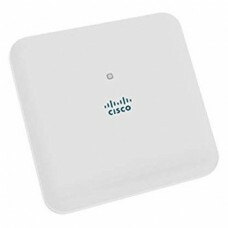 Meraki AC Power Cord for MX and MS (US Plug)..
Meraki MS420 400WAC front-to-back PSU..
Cisco Aironet 1830 Series with Mobility Express..
802.11ac Wave 2 4x4:4SS Ext Ant A Reg Dom (Config)..
802.11ac Wave 2 4x4:4SS Int Ant A Reg Dom (Config)..
802.11ac W2 AP w/CA 4x4:3 Ext Ant 2xGbE, A Domain..
802.11ac W2 AP w/CA 4x4:3 Int Ant 2xGbE A Domain..
802.11ac W2 AP w/CA 4x4:3 Mod Int Ant mGig A Domain..
802.11ac CAP w/CleanAir 3x4:3SS Ext Ant A Reg Domain..
802.11ac CAP w/CleanAir 3x4:3SS Int Ant A Reg Domain..
Dual-band controller-based 802.11ac. 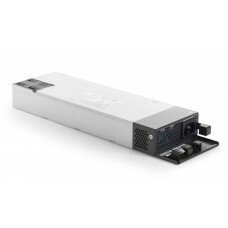 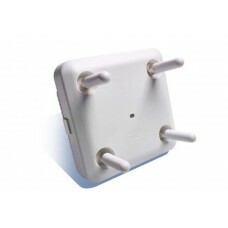 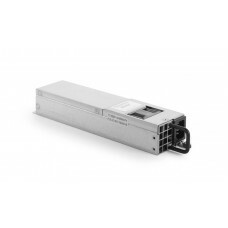 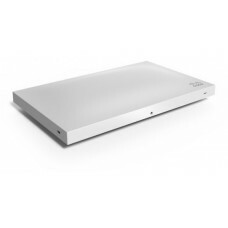 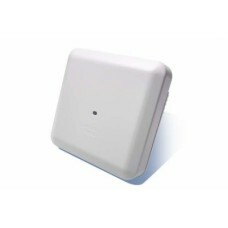 Indoor challenging environments with external antennas..
Dual-band controller-based 802.11ac. 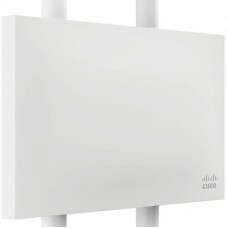 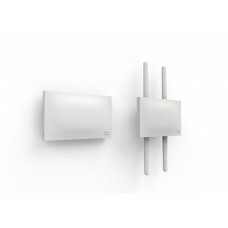 cIndoor challenging environments with internal antennas..
Meraki MR30H Cloud Managed AP..
Meraki MR33 Cloud Managed AP..
Meraki MR74 Cloud Managed AP..
Meraki MR84 Cloud Managed AP.. 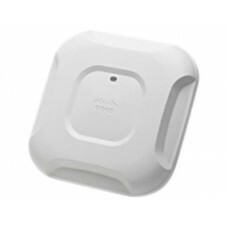 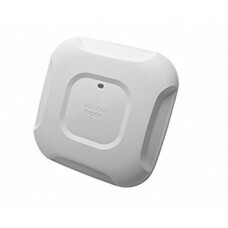 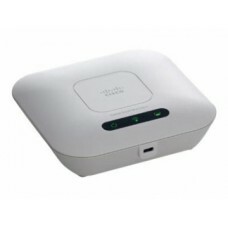 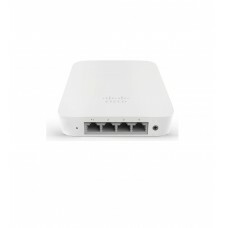 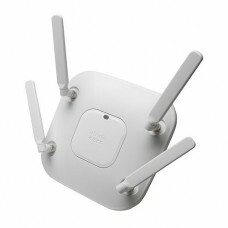 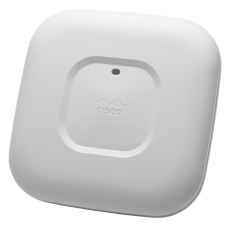 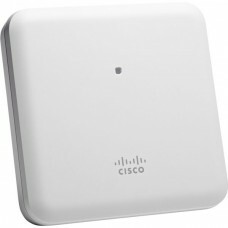 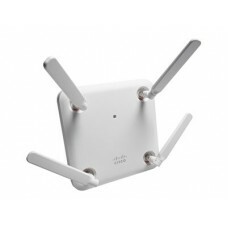 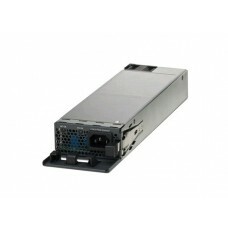 Single Radio 802.11n Access Point w/PoE (NA)..